Asheville area residents count themselves lucky to call this region home for many reasons, not least of which is its easy access to high-quality local produce and regionally crafted artisanal creations. The farms surrounding Asheville and extending throughout Western North Carolina provide an eclectic offering of both seasonal and year-round farmers’ markets as well as working farm tours. Spring heralds the start of the season, so grab your shopping bags and hit these memorable markets and farms! · Asheville City Market (North Market St. between Woodfin St. and Walnut St.; Saturday mornings, now through Dec. 16) – Vendors feature farm-fresh produce, local eggs, meats, farm-raised trout, wild salmon, fresh baked goods, handmade pasta, gourmet cheeses, honey, preserves, salsas, flowers, natural body care products, and artisan crafts. Enjoy live music, cooking demonstrations and food tastings from local chefs. For midweek shopping needs, visit Asheville City Market – South in the center of Biltmore Park Town Square. · East Asheville Tailgate Market (954 Tunnel Road; Fridays 3-6 p.m. now through September) – Everything from fiber arts to herbs to hand-crafted popsicles are available against a backdrop of local music and camaraderie. · North Asheville Tailgate Market (330 University Heights on UNCA’s campus; Saturday mornings now through Nov. 18) – Enjoy a full range of more than 40 vendors of local, sustainably produced meats, eggs, produce, cheeses, breads, plants, prepared foods and crafts. · River Arts District Farmers Market (175 Clingman Ave.; Wednesdays 2-6 p.m.) – Flying Cloud Farm, Spinning Spider Creamery and Asheville Wild Foods are just a few of the vendors you can find here. · West Asheville Tailgate Market (718 Haywood Road; Tuesdays 3:30-6:30 p.m.) – Farmers’ market staples can be found alongside diverse offerings like plant starts for gardens, natural soaps and herbal products, and locally made art and crafts. 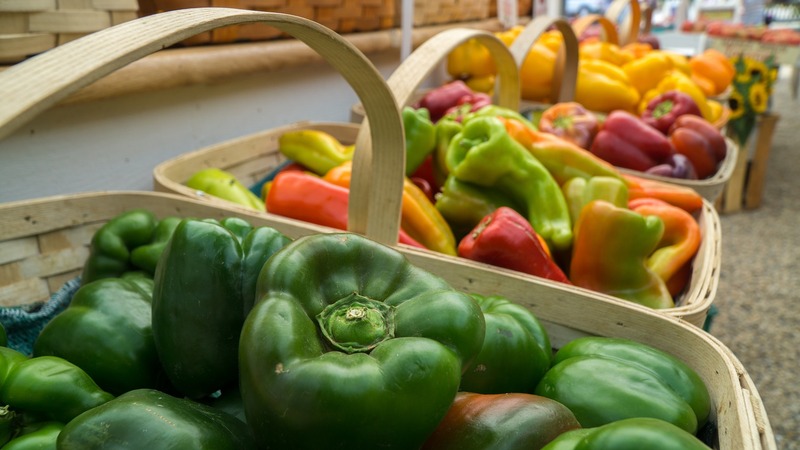 · Western North Carolina Farmers Market (570 Brevard Road; daily 8:00 a.m. to 6:00 p.m., April-October; 8:00 a.m. to 5:00 p.m., November-March) – This year-round indoor market features fruits and vegetables, mountain crafts, jams, jellies, preserves, sourwood honey, fresh baked breads, cookies and dozens of other farm-fresh items. · Hickory Nut Gap Farm in Fairview offers Farm Dinners, HNG Kitchen Classes and Friday Night Barn Dances, just to name a few activities. · Franny’s Farm in Leicester hosts everything from summer camps to weddings to the annual Barnaroo Music Festival. · Sky Top Orchard stands out among pick-your-own apple and fruit orchards for its ponds with ducks and geese, a barnyard area with sheep, goats, chickens, turkeys, peacocks and more, a bamboo forest to explore, tractor rides and lots of picnic areas. · For a fun way to visit sustainable family farms in Western North Carolina, check out Asheville Farm to Table Tours. 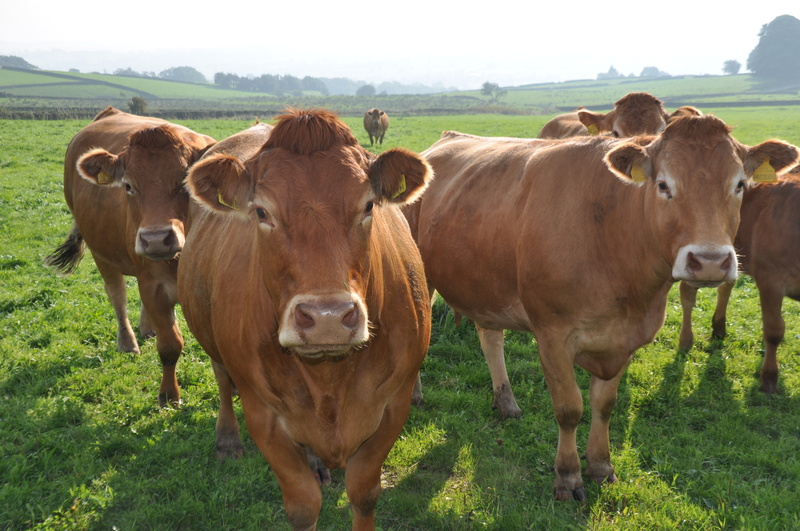 The themed tours take participants to several farms in a day, providing a unique window into regional farming. You’d be hard-pressed to find a more walkable, picturesque neighborhood in Asheville than the historic district of Montford. Taking a stroll through this visually vibrant neighborhood is to step back in time, to a period of rich architectural influences reflective of the cosmopolitan character of the city at the turn of the 20th century. Every block brings a brilliant array of Victorian, Queen Anne and Arts and Crafts styles combined with Neoclassical, Colonial Revival and castle-like motifs; in addition, popping up are pockets of new green homes, seamlessly tying the present to the past. Joining them is an eclectic mix of restaurants, including Nine Mile (www.ninemileasheville.com), chiesa (www.chiesaavl.com) and Tod’s Tasties (www.todstasties.com). Located off Montford Ave., a quick walk to downtown Asheville, and roughly bordered by I-240, I-26 and Broadway Ave., Montford is a National Register Historic District with more than 600 structures, mostly residences, built between 1890 and 1920. Asheville architect and supervising architect of the Biltmore House Richard Sharp Smith produced a number of homes in Montford. Though largely residential, Montford maintained several boarding houses and sanitaria for tuberculosis, mental disorders and other ailments. 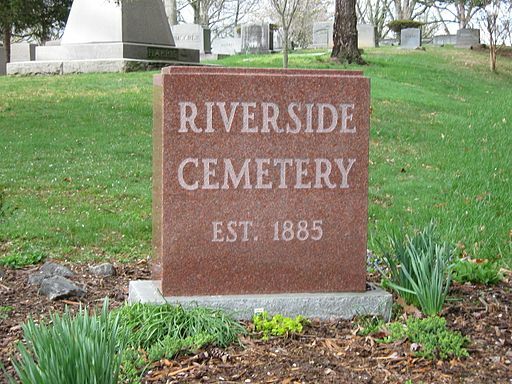 The neighborhood is home to Riverside Cemetery, 87 acres of rolling hills where authors Thomas Wolfe and O. Henry, as well as Confederate General Robert B. Vance and N.C. Gov. Zebulon Vance, are buried. Today, many residences in Montford have found second lives as bed and breakfasts. Grand manors provide peaceful stays while at the same time allowing visitors to easily explore the walkable neighborhood. Montford is replete with activities for residents and visitors alike. A stop at the Asheville Visitor’s Center (36 Montford Ave.), at the neighborhood’s edge, can provide you with all the resources and direction necessary for getting the most out of Montford, and Asheville in general. The Montford Recreation Center, in the heart of the neighborhood, features the Montford Climbing Wall, a gym and two multi-purpose rooms. The center is surrounded by the Montford Complex, boasting a playground, tennis court, lighted ball field and the Hazel B. Robinson Amphitheater. The amphitheater is home to the Montford Park Players , N.C.’s longest running Shakespeare festival, which presents free Theatre in the Park under the stars all summer long. · Montford Arts and Music Festival – Held in May, this festival is one of the largest one-day free music and arts festivals in Asheville, with more than 100 vendors of art, crafts and food, and two stages of entertainment. · Greek Festival – Montford’s Holy Trinity Greek Orthodox Church hosts a fall fest full of traditional dancing, music and, of course, food – fest-goers enjoy a range of Greek specialties – think lamb shank, pastichio, spanakopita and baklava. · Montford Holiday Tour of Homes – Heralding the holiday season, the Tour of Homes gives attendees a first-hand look at the rich architecture the neighborhood is famed for. For a personally guided tour of the Montford area, or for more information on real estate here or anywhere in Asheville, please contact Mike Figura at Mike@MyMosaicRealty.com or call him anytime at (828) 337-8190.